As the defending champions of the Toyota Dream Build Challenge, Kyle Busch Motorsports certainly has to live up to if it wants the title to stay in its garage. This year, Busch is taking a step down to let one of his NASCAR drivers pick up the mantle. And so it is, Parker Kligerman takes the reigns from Busch and with the help of KBM, he worked on the 2013 Toyota Camry and plunged headfirst into giving it a rally look. The car itself is billed as the CamRally, and true enough, Kligerman turned it into a true rally racer, complete with Toyota’s vintage red, orange and yellow racing color combination to go with a host of rally-oriented performance enhancements. HID driving lights from Lightforce were also installed on the sedan, while a unique window sheet material comes courtesy of 5-Star Racing Windows. 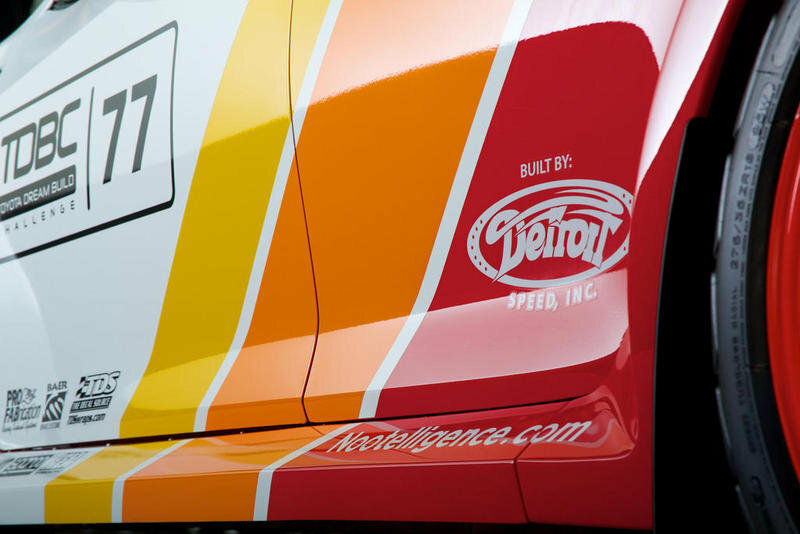 And for that distinctive look, the CamRally sports a special logo designed exclusively for this model with Kligerman’s racing number 77 prominently featured on the logo. 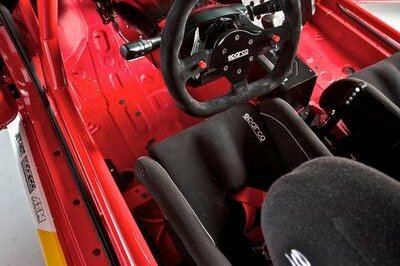 Inside, the racing seats are rally-spec, as are closed racing windows, the standard roll cage, and heat protection, all of which adds functionality to the CamRally’s rally identity. Performance upgrades were also part of the CamRally’s equation with Kligerman and KBM putting extra emphasis on giving the Camry a variety of engine modifications. 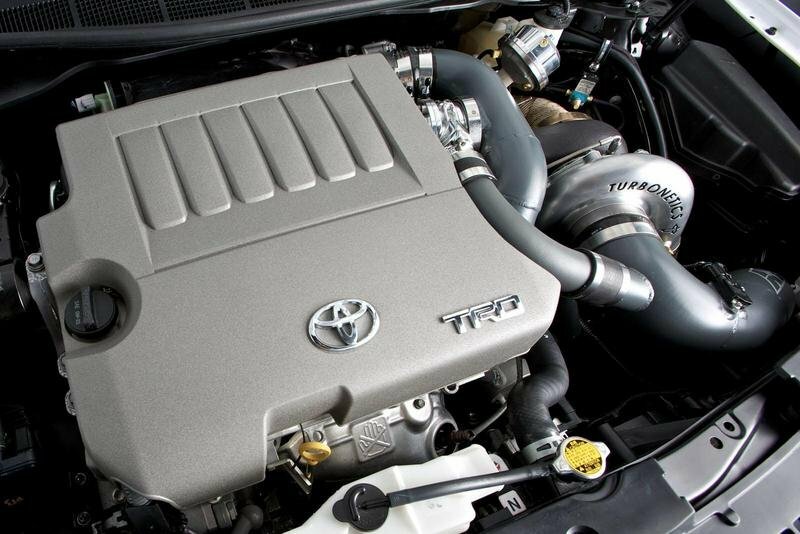 Turbochargers have been added from Turbonetics with an intercooler system coming from Spearco. Intakes and an air filter are also new from Custom DSE and K&N, rounding out what’s looking like another winning program from Parker Kligerman and the folks from Kyle Busch Motorsports. This bad boy is ready for some rallying action. 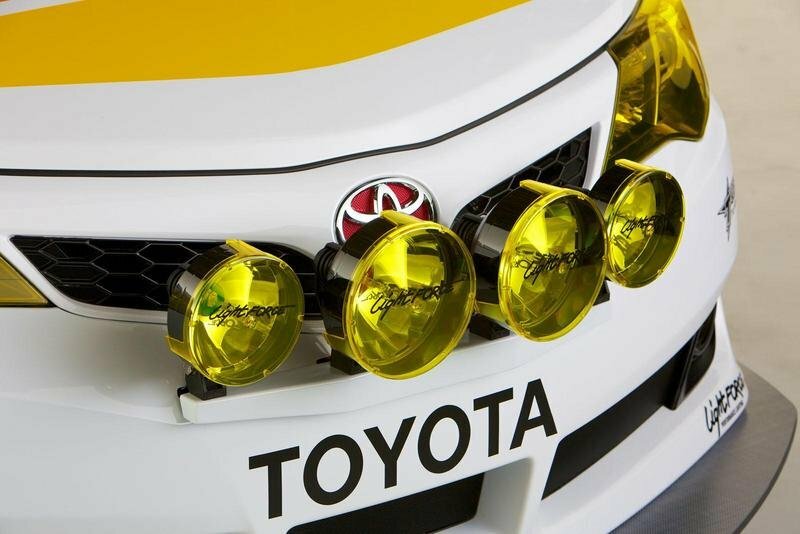 Rally fog lamps are a must for any rally-themed project like the Toyota CamRally. The custom red, orange, and yellow racing stripes harken back to Toyota’s racing heritage. Uhmm, guess they didn’t see much use for the Camry’s interior features. Plenty of work was put into that 3.5-liter V-6 engine. 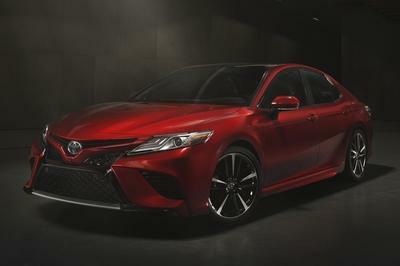 Currently in its seventh generation, the Toyota Camry is offered with a choice of two engines: a 2.5-liter, four-cylinder engine for the base versions and a 3.5-liter, V-6 engine on upper trims. 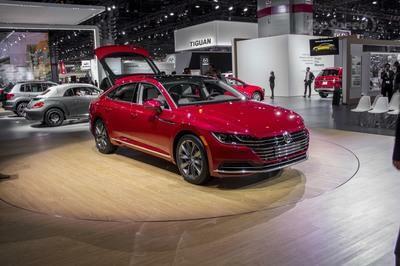 The four-cylinder engine delivers a total of 178 horsepower, while the V-6 version delivers 268 horsepower. 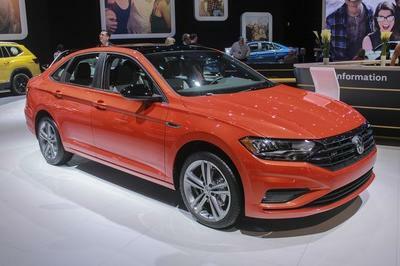 The model is priced from $22,235. NASCAR driver Parker Kligerman is no stranger to speed and powerful vehicles. But sometimes leaving the track brings a little extra thrill. 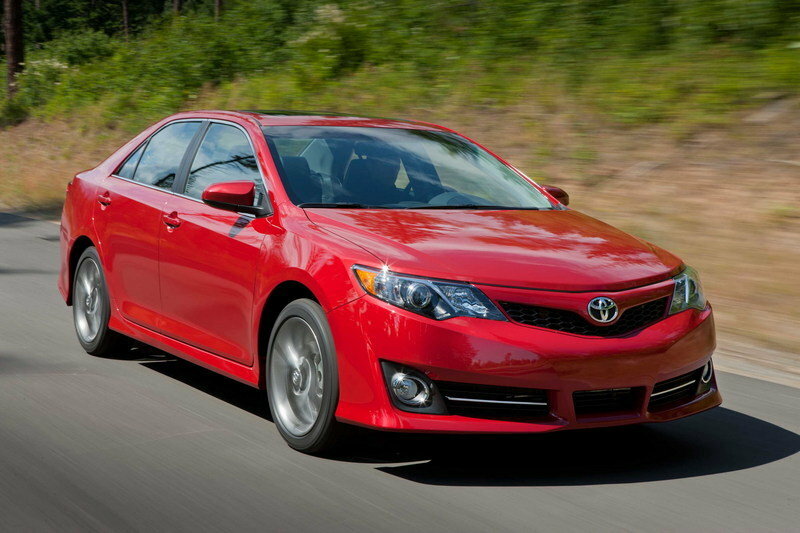 Kligerman and Kyle Busch Motorsports plunged into the rally racing world to transform the 2013 Camry SE into the “CamRally” for the Toyota Dream Build Challenge. 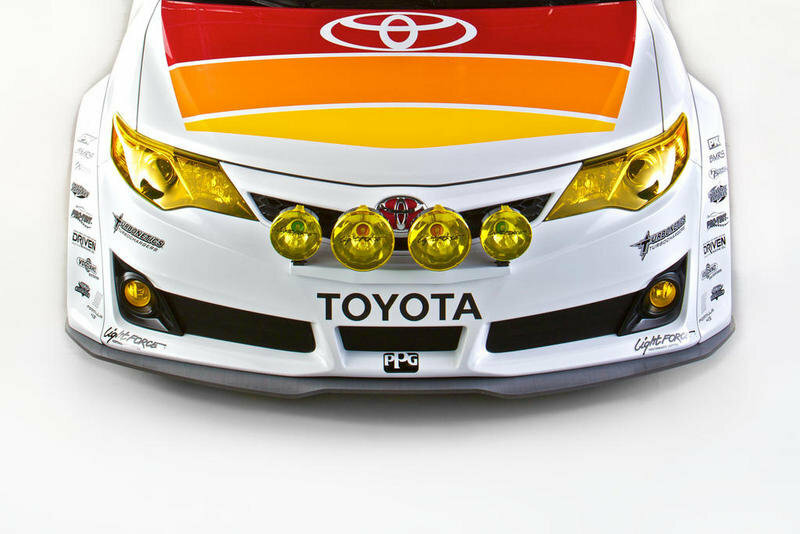 The exterior of the Camry turns heads with the vintage Toyota Racing color combination of red, orange and yellow. Working with Mooresville, N.C. shop Detroit Speed, Inc., the rest of the modifications create a real, road-ready rally car. 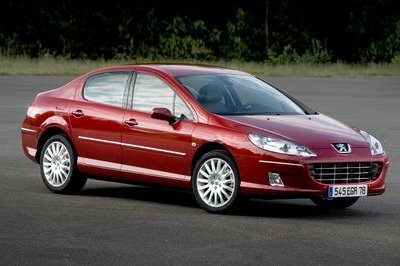 Racing seats, turbos, racing windows, a roll cage, powerful brakes and heat protection add functionality and safety to the car for rough terrain. 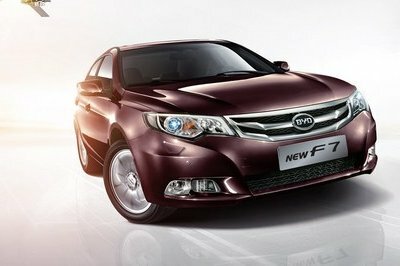 Fog lights and an aerodynamic package enhance the ability of the car when it hits the road. There’s also a special CamRally logo with Kligerman’s racing number 77. Kligerman is one of stock car racings’ most promising young drivers, having burst into the top levels of NASCAR with no previous racing family ties. Last year included his first career NASCAR victory at Talladega (Ala.) Superspeedway, two pole awards and a fifth place finish in the final NASCAR Camping World Truck Series driver’s point standings. The Toyota Dream Build Challenge gave five Team Toyota athletes and their big-name partners seven weeks to create the ultimate vehicles of their choice. Fans will select the victor by voting once per day at www.ToyotaDreamBuild.com until Nov. 4. Top Gear host and racing personality Rutledge Wood will announce the winner at the SEMA Show in Las Vegas on Nov. 5 at 10 a.m. local time. Fans will be able to tune in live to watch the entire press conference at www.livestream.com/Toyota and see the winner announced in real time. The other three competitors are freestyle skier Simon Dumont with partner Oakley who created a 4Runner ready for snowy mountains; BMX rider Drew Bezanson with partner Skullcandy and a music-themed Corolla; and supercross stars Justin Brayton and Josh Grant with partner Joe Gibbs Racing Motocross with the ultimate Tundra for their sport.